#YouGlowGirl: These Beauty Products Will Cleanse Your Skin (And Soul)! Fall is here and winter is coming - and so is the season of dry and patchy skin. Before it gets too late, we're taking things into our own hands and stocking up on some 100% natural products from every no-chemical brand we can think off. We discovered Vanity Wagon, which is a store for the soul with all things natural and skin-friendly. Cleanse, scrub, moisturise, repeat! That’s pretty much the only everyday tip we abide by - and you should too. All of this gets better and more effective depending on the kind of products you use for your skin. Instead of splurging on expensive products that come with a list of chemicals mentioned on the product, go for natural products from brands like The Natures Co, Just Herbs, Raw Nature and more. Scrubs, lotions, brightening creams, anti-ageing face packs and lip balms; name it and you’ll find it on this website. For all those ladies who love the natural makeup look or prefer to make a statement with bold looks, Vanity Wagon has everything that can go on your skin without harming it with any chemicals. They have the organic version of concealer, lipsticks, highlighter, kajal, mascara , body powder and everything you can think of. This website lets the men also have a go at pampering themselves with the best of organic products. 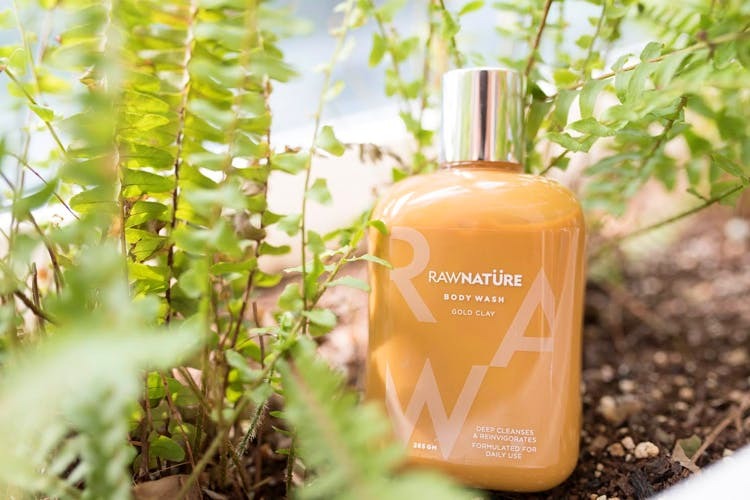 Right from face washes, to body mists and even sunscreen and body lotions, they’ve put in a lot of effort in curating a list of products and you will find everything on Vanity Wagon’s feed. So men, up your wellness routine with the goodness of these organic beauties. Ditch all the products in the market that promise to take care of your little one and check out the organic products for your munchkins and their super-soft skin. Shampoos, toothpaste, lotions and everything that you need for their baby-care routine is available on their feed. These products are not just great for your wellness routine but also great gifting options for the upcoming festive season. They have some amazing brands up their sleeves like Raw Nature, Ruby’s Organics, My Glamm and many more. We say, choose a few and make a hamper out of it to bring a smile on someone’s face.